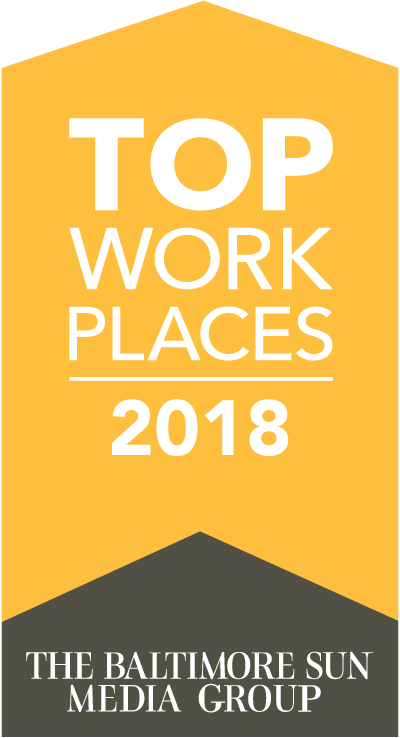 Owings Mills, MD – December 3, 2018 – EMG, a Bureau Veritas Group Company Maryland-based engineering, environmental, capital planning, and project management consulting company, has been recognized as a Top Workplace 2018 by The Baltimore Sun Media Group. The Top Workplaces lists are based solely on the results of an employee feedback survey administered by Energage, LLC (formerly WorkplaceDynamics), a leading research firm that specializes in organizational health and workplace improvement. Several aspects of workplace culture were measured, including Alignment, Execution, and Connection, just to name a few. Fort Lauderdale, FL, March 1, 2018 – Bureau Veritas has acquired EMG, a leader in building and construction technical assessment and project management services for government, institutional and commercial industries. 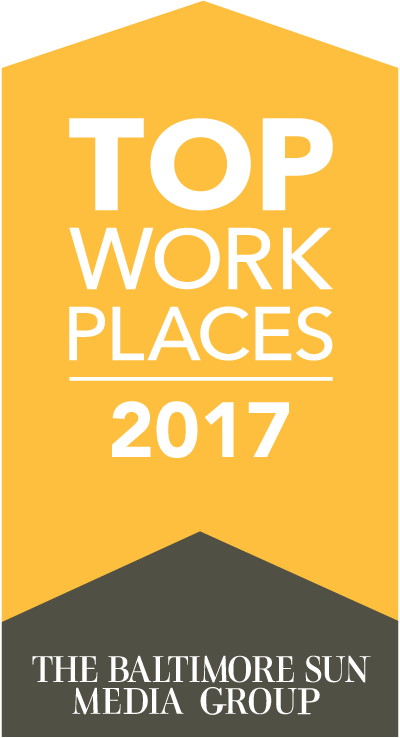 Owings Mills, MD – December 1, 2017 – EMG, a Maryland-based engineering, environmental, capital planning, and project management consulting company, has been recognized as a Top Workplace 2017 by The Baltimore Sun Media Group. The Top Workplaces lists are based solely on the results of an employee feedback survey administered by Energage, LLC (formerly WorkplaceDynamics), a leading research firm that specializes in organizational health and workplace improvement. Several aspects of workplace culture were measured, including Alignment, Execution, and Connection, just to name a few. OWINGS MILLS, Md. (December 15, 2016) – EMG, an engineering, environmental, capital planning, and project management consulting company based in Maryland and Arizona, announced today that Nestor Benavides has been named Chief Executive Officer and Ron Stupi has been promoted to President. 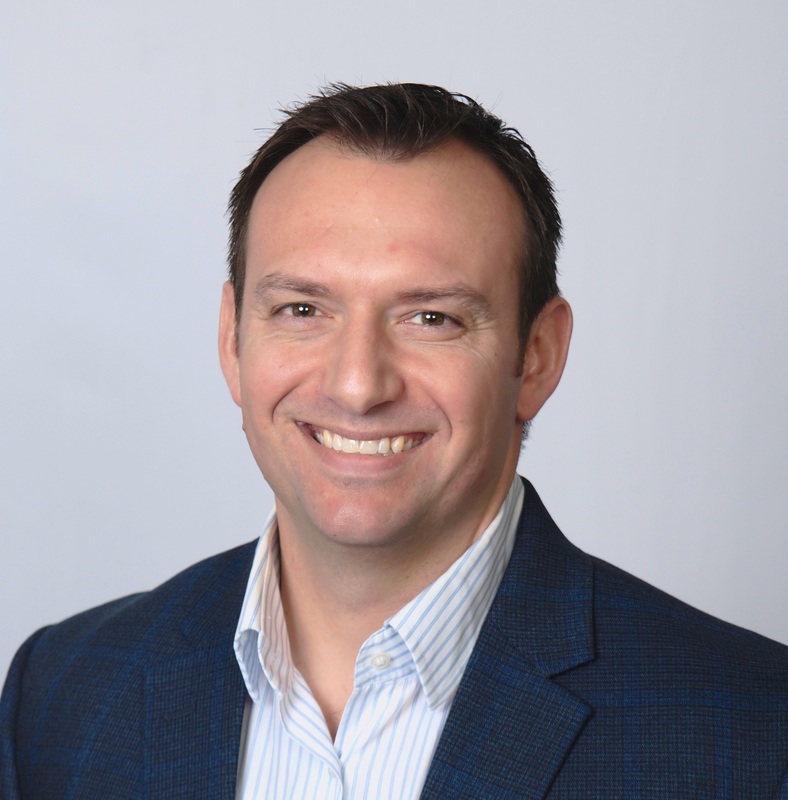 Chris Varney will move up to Executive Vice President of Sales. In their new roles, Benavides will oversee finance and operations while Stupi and Varney will focus on accelerating the company’s top-line growth. Past CEO, Claude Limoges, will now serve as Chairman of the Board. Owings Mills, MD (March 1, 2016) -- EMG, an engineering, environmental, capital planning, and project management consulting company based in Maryland and Arizona, announced today that Bart Sobieralski has joined the company as Regional Vice President of Sales. Responsible for business development in the Greater New York City and New England markets, Sobieralski will provide environmental and engineering assessment services to commercial real estate companies, along with project management services. Owings Mills, MD (February 23, 2016) -- EMG, an engineering, environmental, capital planning, and project management consulting company based in Maryland and Arizona, announced today that Blake A. Brosa has joined the company as a new Senior Vice President of Sales. Working from corporate headquarters in Tempe, Arizona, Brosa will be responsible for expanding services with new and existing clients across the country and ensuring that the most effective, efficient, and consistent processes are designed and implemented to meet their needs throughout the real estate life cycle.